Over the past 30 years, the United States has suffered an average of $8.2 billion in annual damage from freshwater flooding. Studies show that the destruction is intensifying every year. 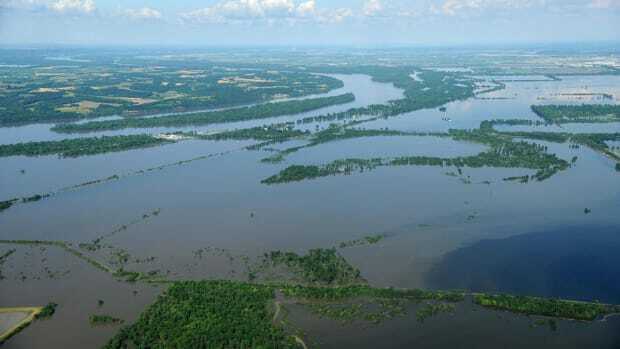 The August of 2016 floods in Mississippi and Louisiana, for example, inflicted $10 to $15 billion in damages. 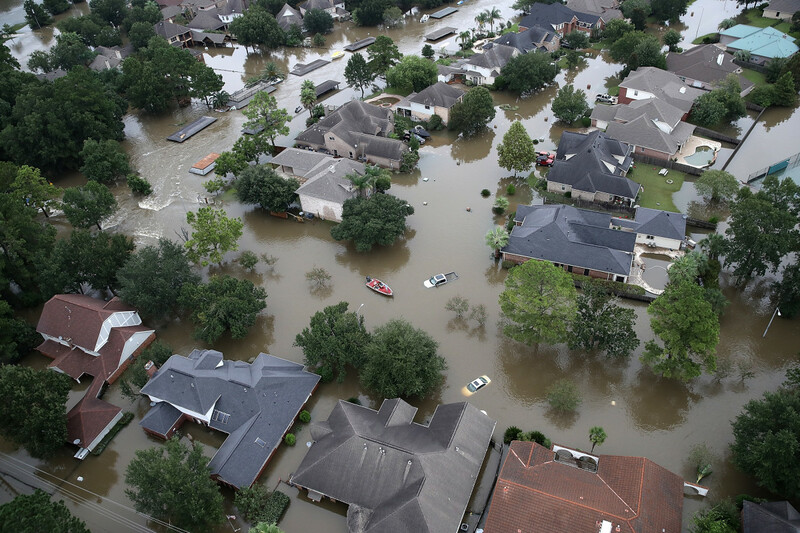 The wrath of Hurricane Harvey sparked debate over how the country manages flood insurance and brought fresh scrutiny on incentives for new construction on the country&apos;s precarious floodplains. But meaningful reform faces a hurdle: the Federal Emergency Management Agency&apos;s flood hazard maps. These maps dictate flood risk management in the U.S., and they&apos;ve been widely criticized for being outdated and underestimating the country&apos;s flood risk. "It&apos;s pretty daunting," said Kris Johnson, a Nature Conservancy scientist and one of the report&apos;s authors. The simulations run for this study used large amounts of data from the U.S. Geological Survey National Elevation Dataset, and were "much more accurate and much more comprehensive than anything we&apos;ve had available before," Johnson said. FEMA&apos;s appraisal of flood risk, on the other hand, relies on time-consuming local assessments of various catch basins and floodplains. 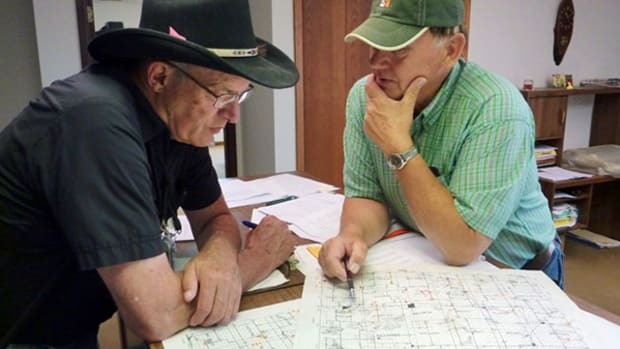 "Producing maps the FEMA way essentially misses a lot of flood hazard," said Oliver E.J. Wing, a doctoral candidate at the University of Bristol and another of the report&apos;s authors. "And these maps are what inform risk management decisions in the U.S. at the moment." Wing said that FEMA&apos;s methods "tend to ignore smaller streams." 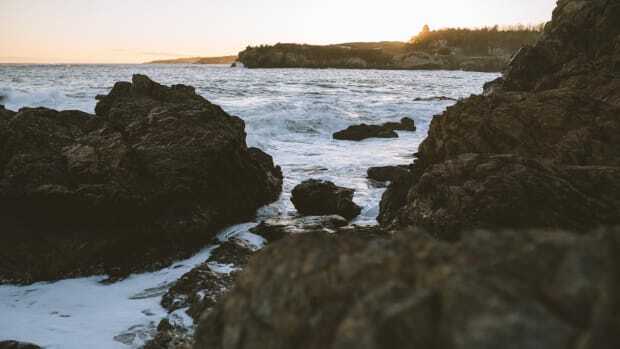 Smaller streams don&apos;t hold the same volume of water as America&apos;s largest rivers, but they are numerous, and many run through heavily populated areas. The report finds that FEMA maps overlook risk across the U.S., but but the newly identified exposure areas are concentrated along the Pacific coast, in urban centers around the Great Lakes, and across the inland West. The researchers also projected future changes in population and housing density using the Environmental Protection Agency&apos;s Integrated Climate and Land Use Scenarios. 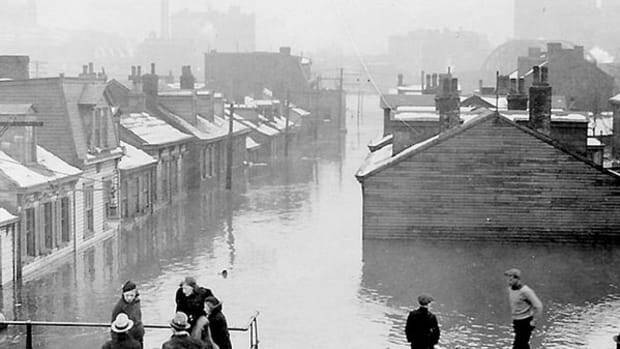 They found that the proportion of Americans living in flood-prone areas will increase over time. Today, 13.3 percent of the U.S. population is exposed to a 100-year flood, but that number may rise to 15.8 percent by 2050 and 16.8 percent by 2100, according to the report. In some regions, the projected increase is stark. South Dakota, Nebraska, and New Mexico are slated to see a five-fold increase in flood exposure by 2100. In California, Florida, and Texas, exposure is predicted to triple or quadruple, according to the study. "What&apos;s really unnerving," said Johnson, "is that in some cases, there&apos;s disproportionately more people and development projected to happen in areas that are at even greater and more frequent risk of flooding. Our policy and planning and incentive structure, our insurance structure—it&apos;s not set up to think holistically and disincentivize bad decisions about where to build." In one scenario modeled by the researchers, the amount of developed land that would lie in the 100-year floodplain in 2100 would equal the size of Colorado and would contain assets roughly equivalent to the current gross domestic product of the U.S. And the study didn&apos;t account for how climate change could exacerbate flooding, meaning that these outcomes could be more severe. Avoiding new construction in these areas will be key to minimizing future flood damage, Johnson said. It could also have another advantage: Instead of being clogged with concrete, these natural drainage areas could do what they&apos;re meant to, and absorb a river&apos;s excess water. "We&apos;ll get some additional benefit, because those flood waters will be able to spill out on the flood plain instead of being shunted downstream at higher velocity," Johnson said. "In this country, we overlook and undervalue the roll of intact natural features in helping manage risk." For localities to make granular decisions, like how high to elevate buildings or where exactly to avoid new construction, planners will still have to conduct more specific local models. But the study points to the regions of the country that need to be more critical about their risk assessment. With more data, Wing said, this methodology will be able to better inform localities on flood risk: "With this new modeling, at this stage, we&apos;re only scratching the surface." New research finds that fluctuations in atmospheric circulation systems and climate change are behind the increase in extreme flooding.